Constant refinement has created improved stability and a more secure heel fit in a specialized backcountry version. 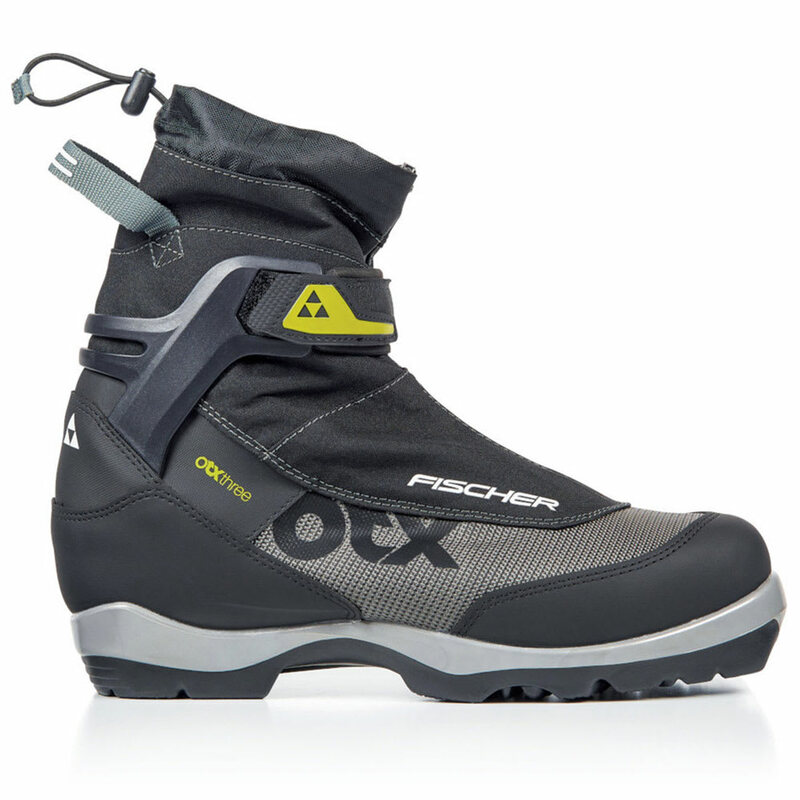 A backcountry sole gives optimal support in difficult terrain and non-slip walking. Supportive external heel cap and 3-D cuff support and allow for easy ski movements. Avg. Weight (pair): 23.63 oz.